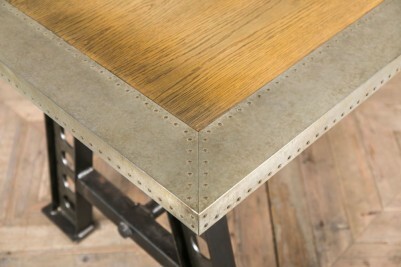 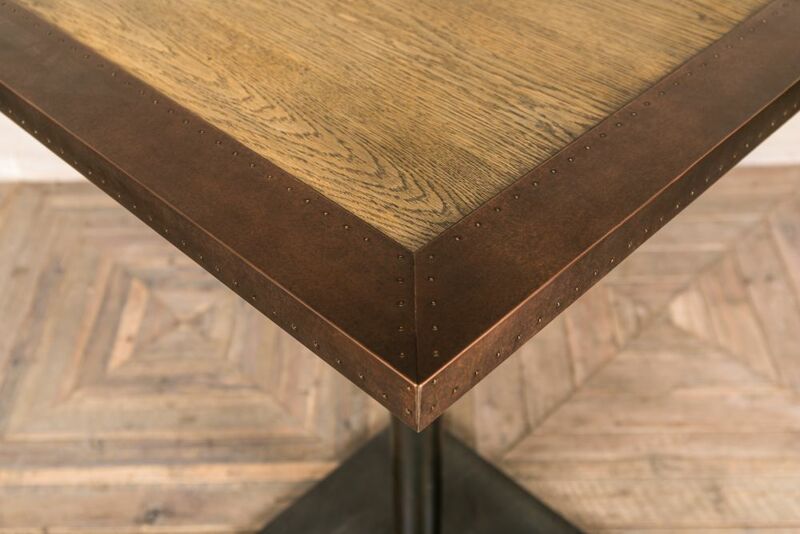 The ‘Zeppelin’ A-frame table is a wonderful new arrival to our range of UK-made bespoke dining furniture. 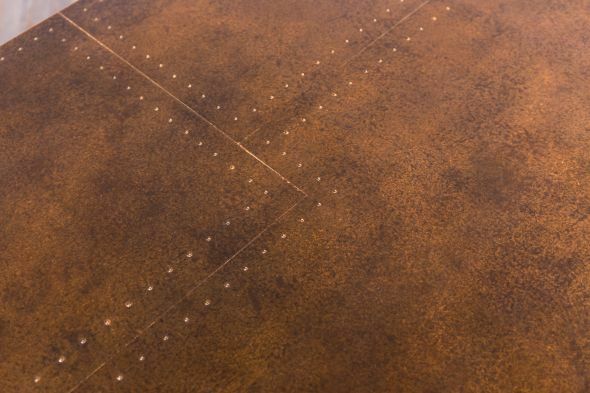 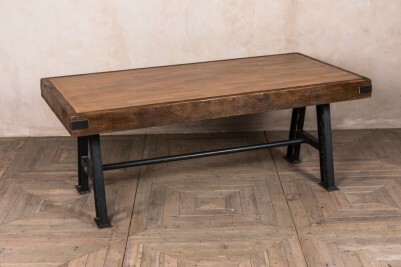 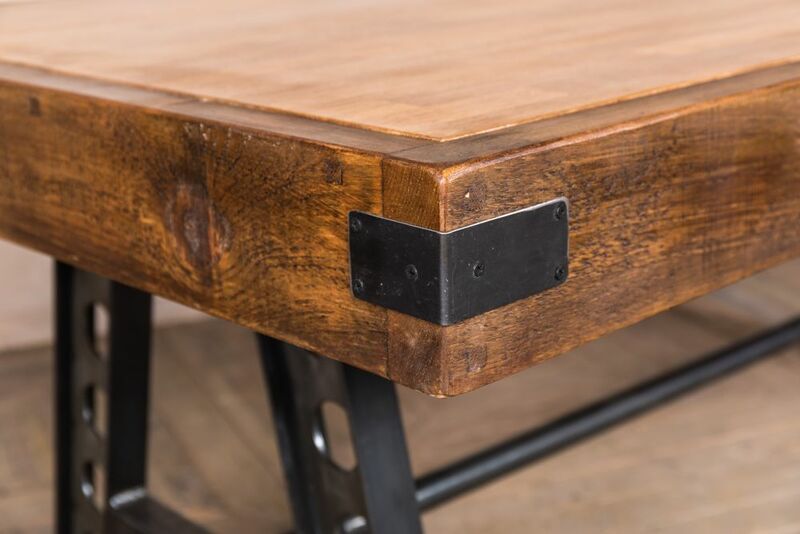 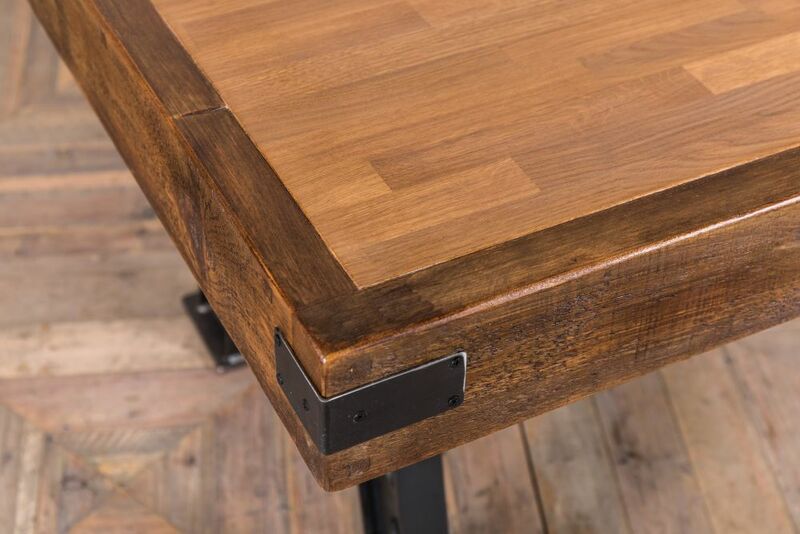 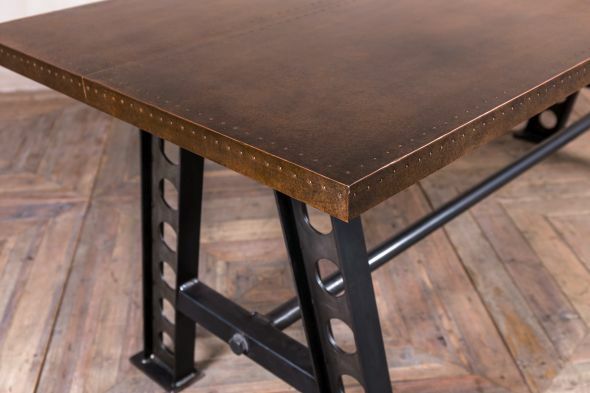 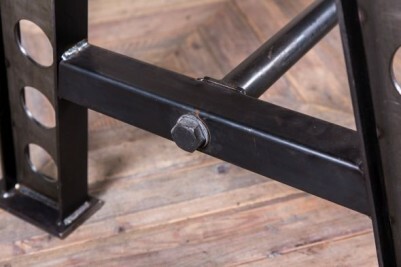 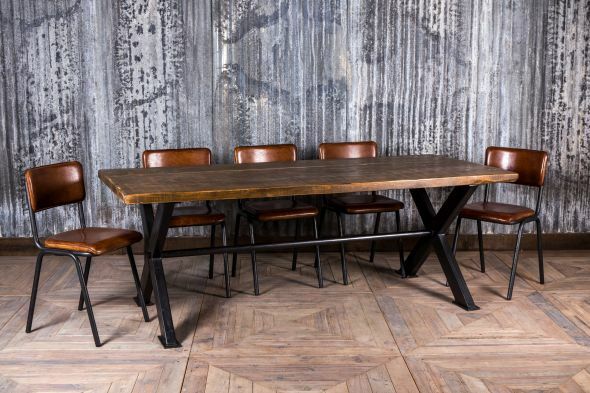 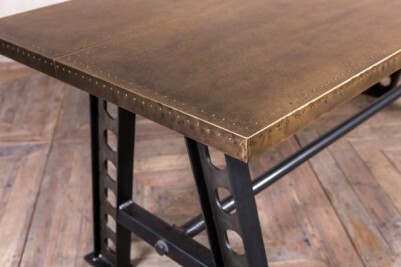 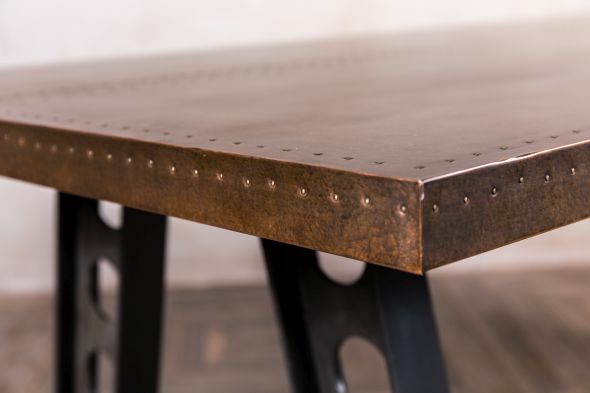 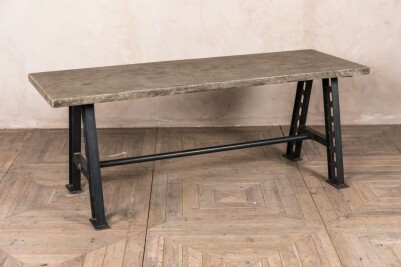 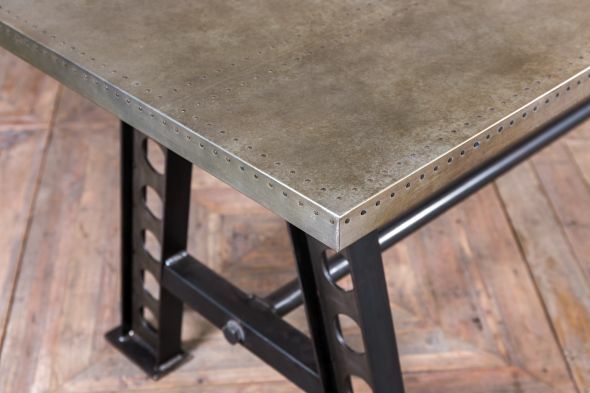 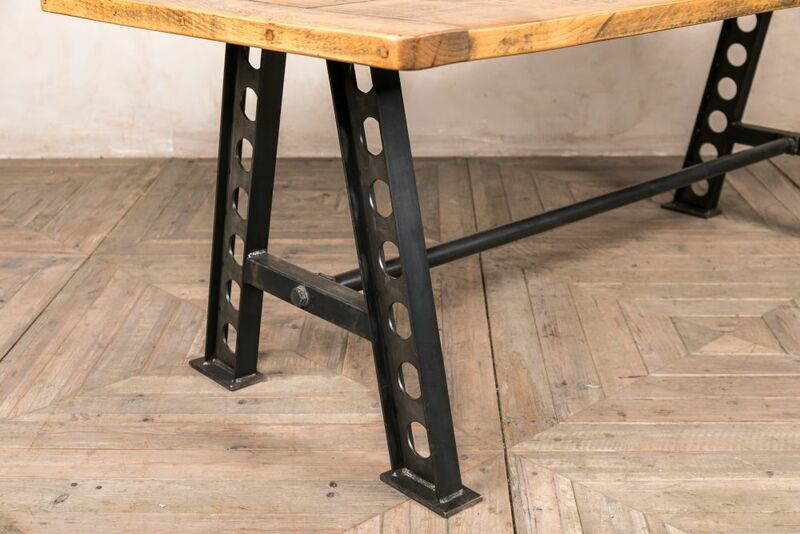 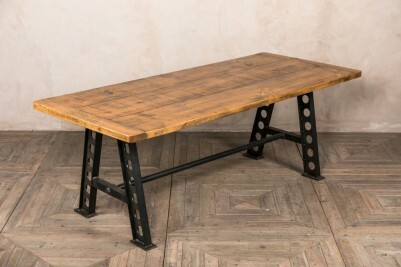 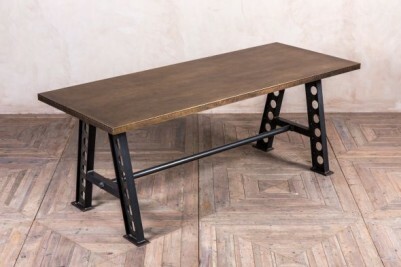 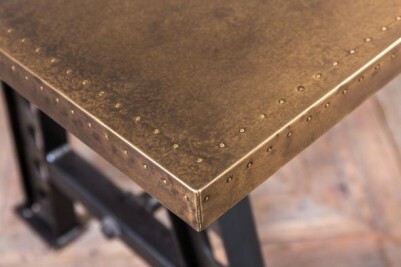 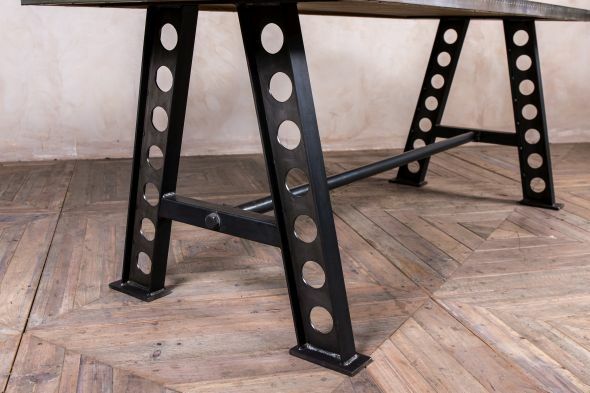 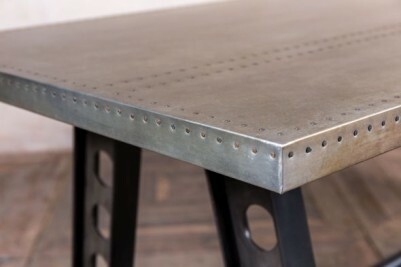 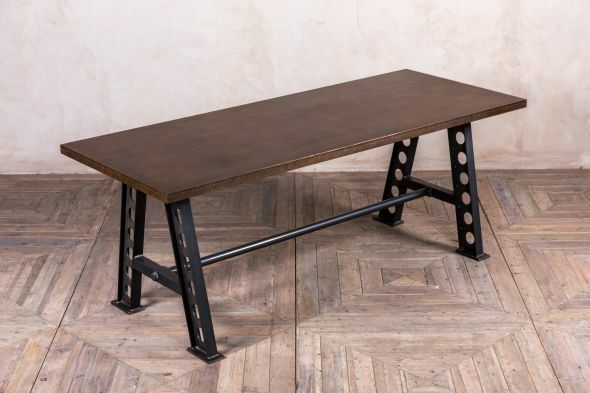 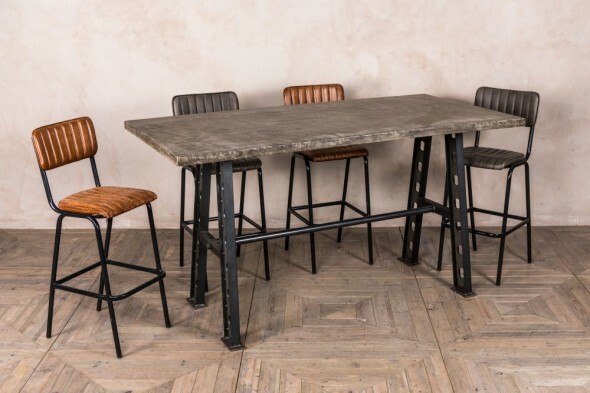 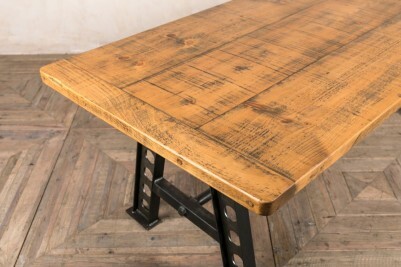 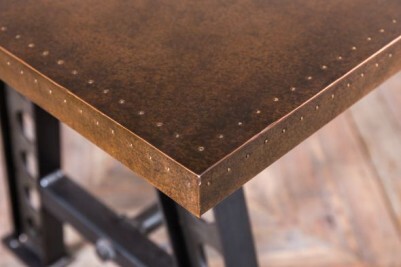 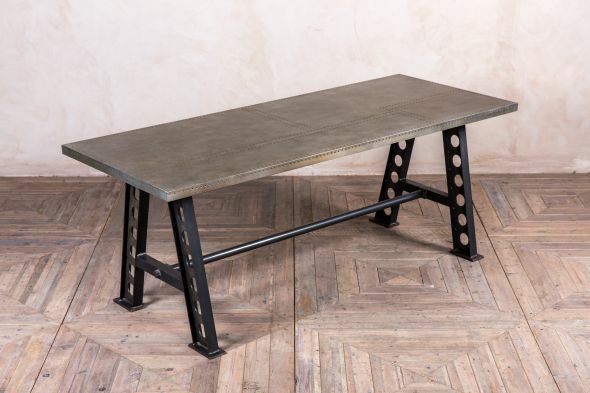 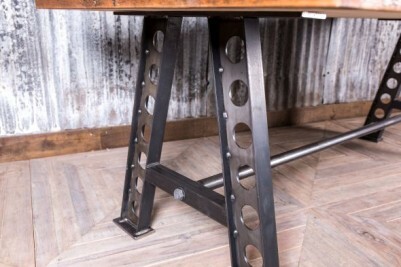 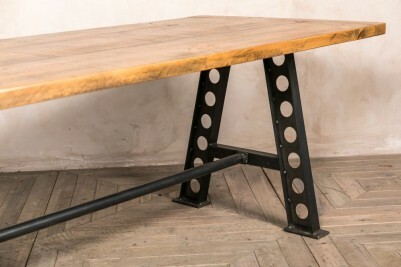 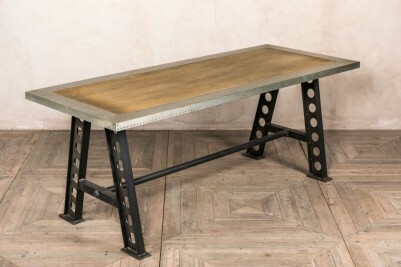 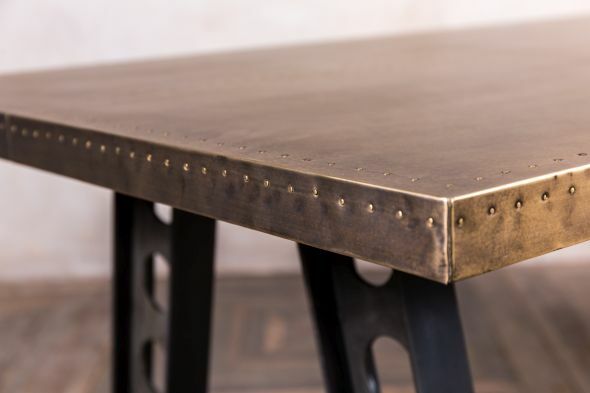 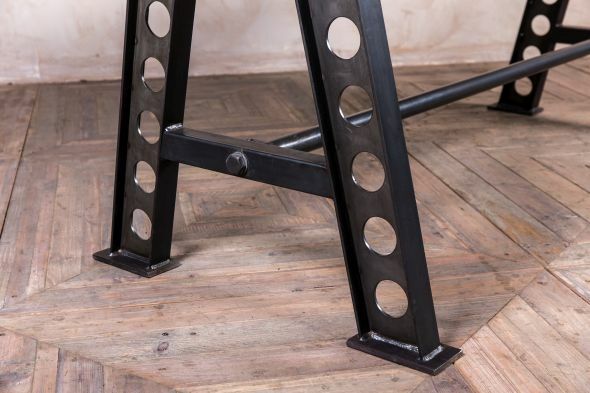 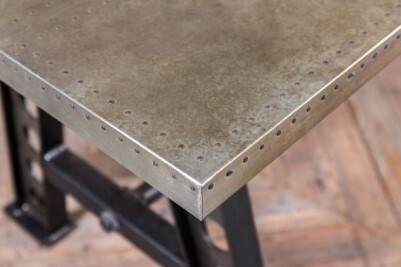 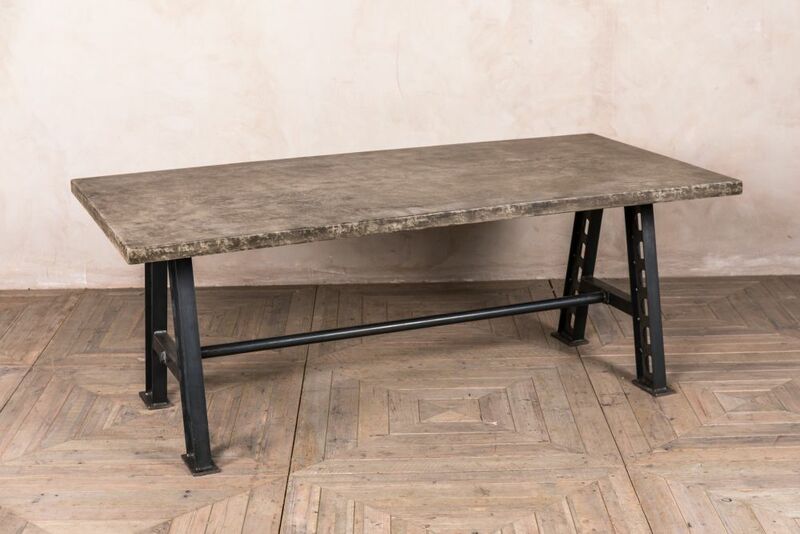 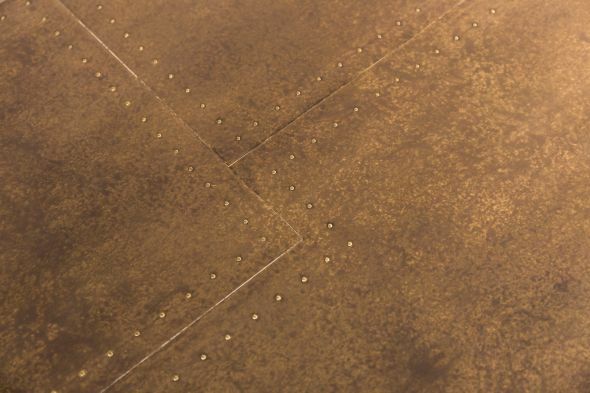 Available in a variety of sizes, this table features a laser-cut steel base and can be made with a selection of different tops – a great complement to existing industrial inspired furniture, or a way to incorporate warehouse styling into a contemporary interior. 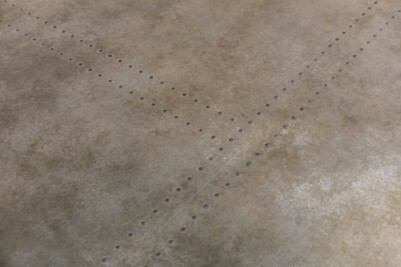 An additional option for industrial style interiors is our brand new concrete effect top. 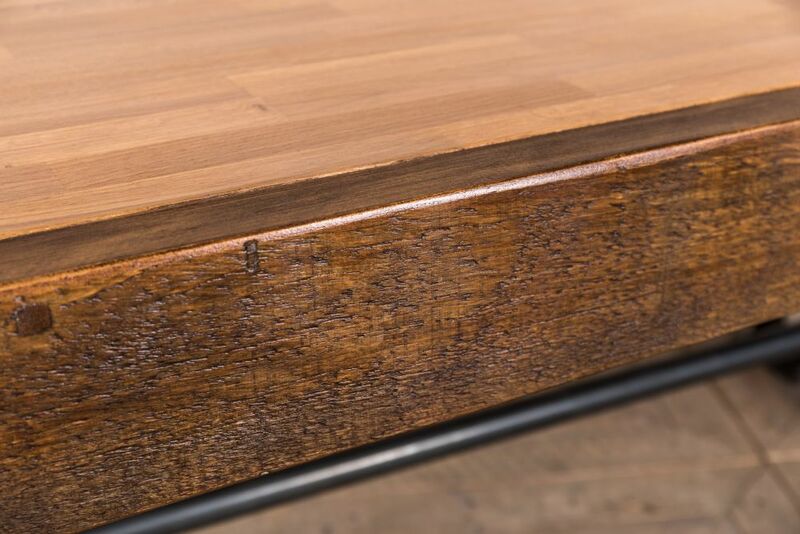 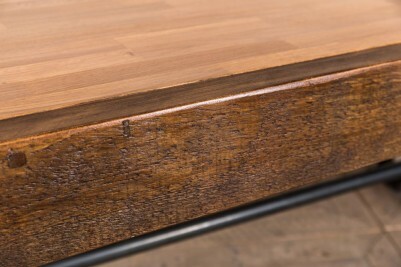 Manufactured in the UK, this table is made to order and may therefore have a lead time of approximately two weeks. 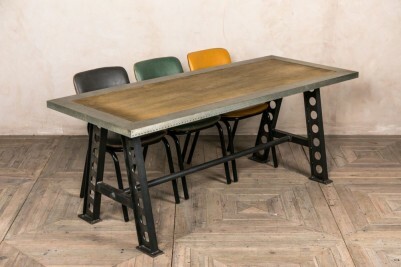 You can also choose to have this table in poseur height. 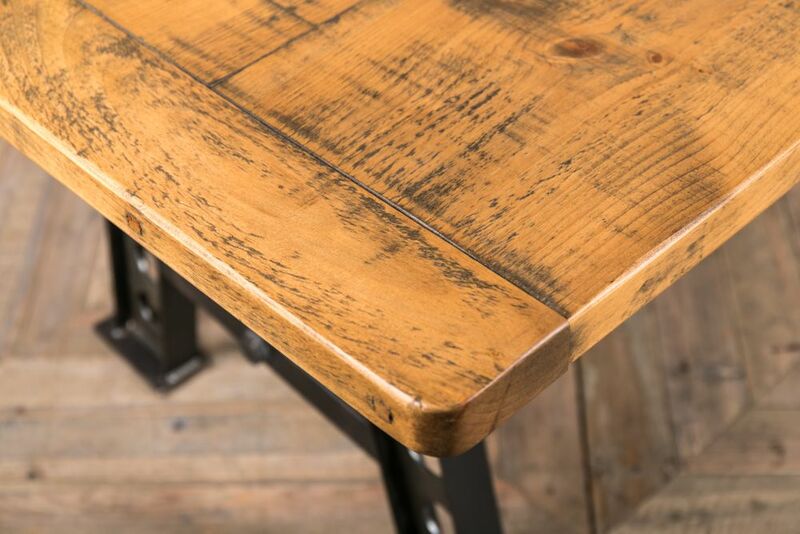 Continue to browse our website or call us for more information. 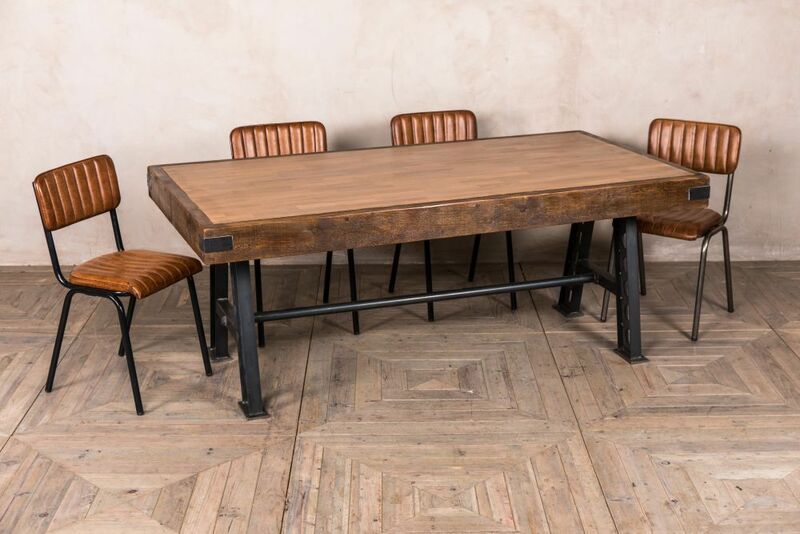 Here, we have pictured this A-frame table with a selection of chairs from our seating range. 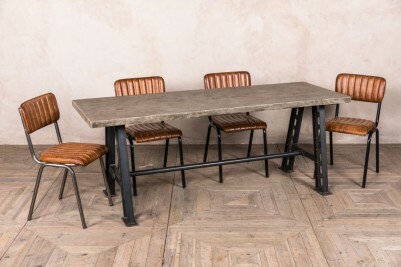 These chairs are not included but can be bought separately. 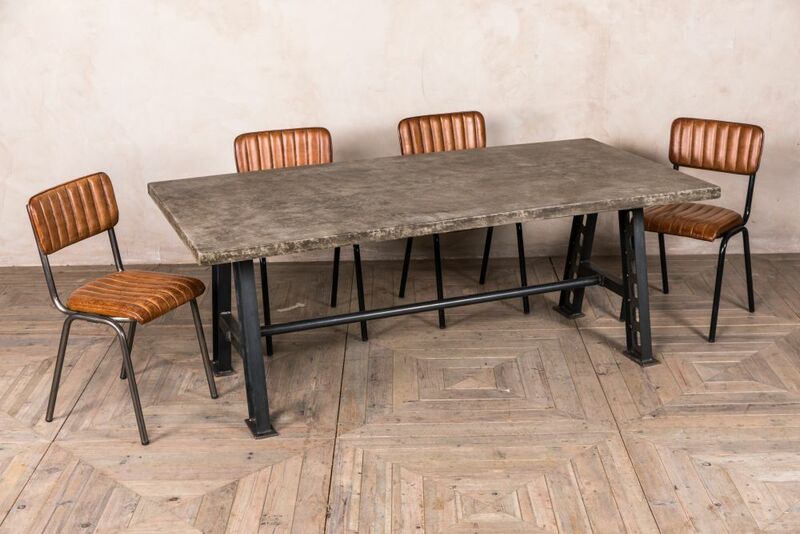 Contact us on 01543 375872 to further discuss the range of options available for this table.